In a note to Chairman of Estimates Committee Murli Manohar Joshi, he said: "A variety of governance problems such as the suspect allocation of coal mines coupled with the fear of investigation slowed down government decision-making in Delhi, both in the UPA and the subsequent NDA governments". Unfortunately, he said, growth does not always take place as expected and the years of strong global growth before the global financial crisis were followed by a slowdown, which extended even to India, showing how much more integrated the country had become with the world. 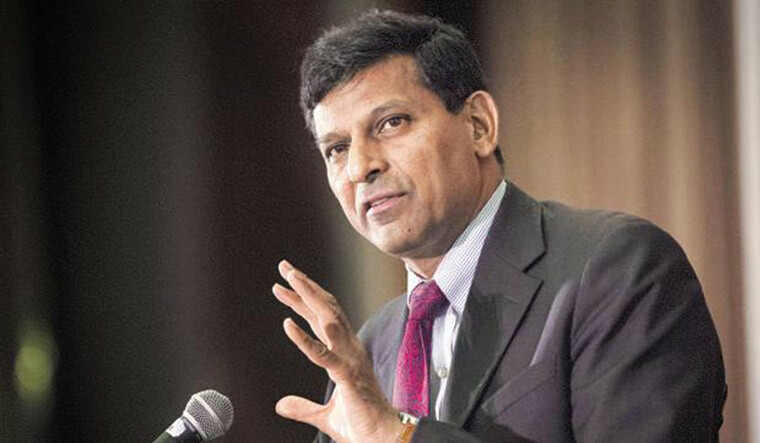 Raghuram Rajan top contender for Bank of England governor post?